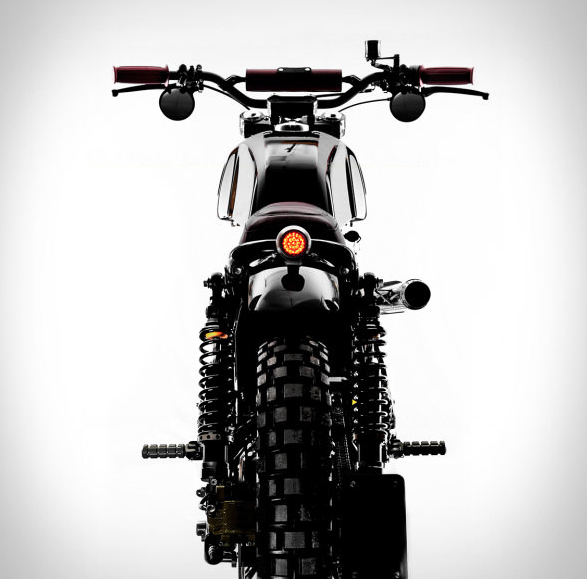 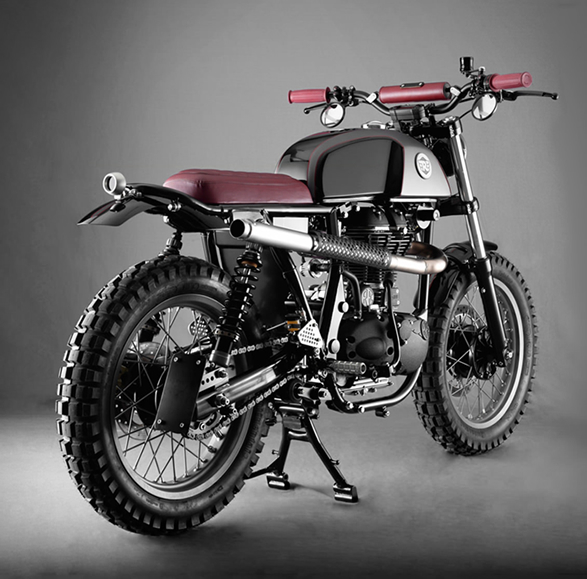 Our latest custom motorbike crush is by Analog Motorcycles, the basis of what you see is a 2014 Continental GT that originally, already had cafe racer lines, but now took a twist that makes it look more like a dirt bike or scrambler. 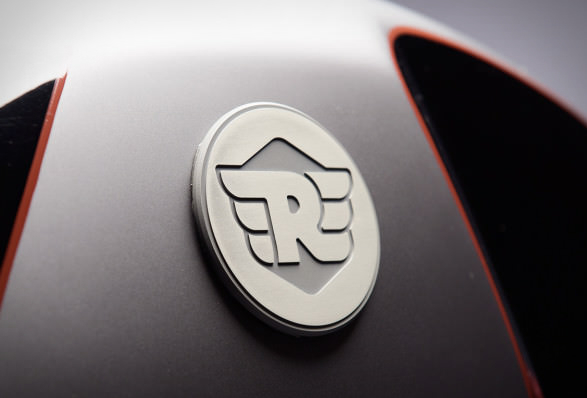 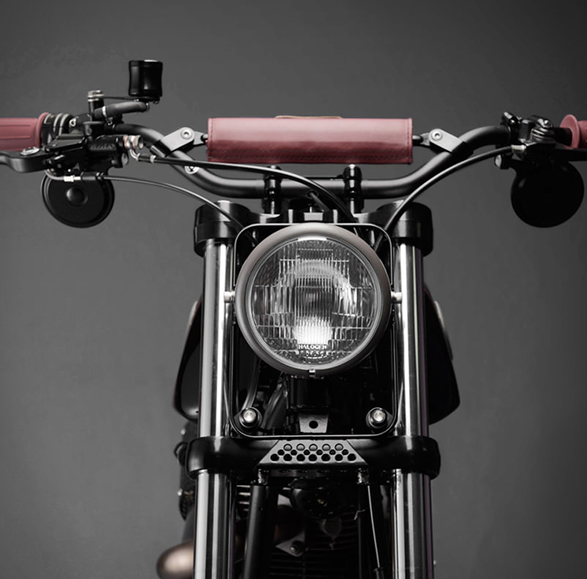 The guys fitted some chunky continental tires, some sleek powder coated aluminum rims, a custom built exhaust pipe, a new minimalist headlight and taillight, along with the mini LED turn signals. 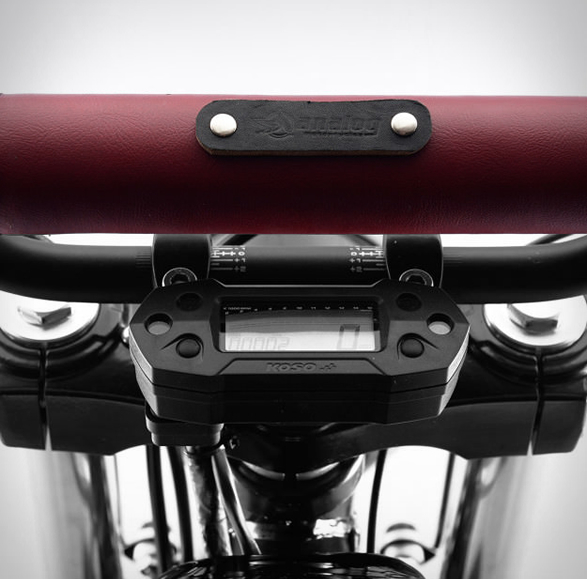 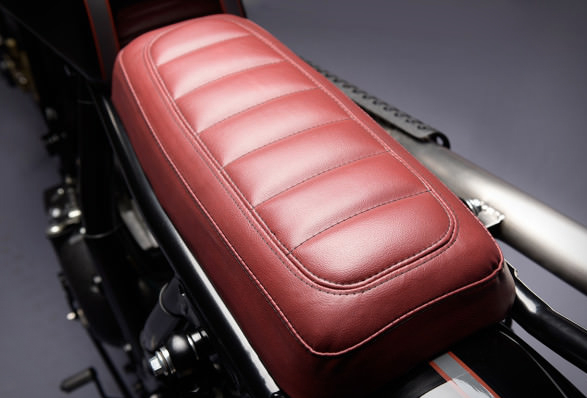 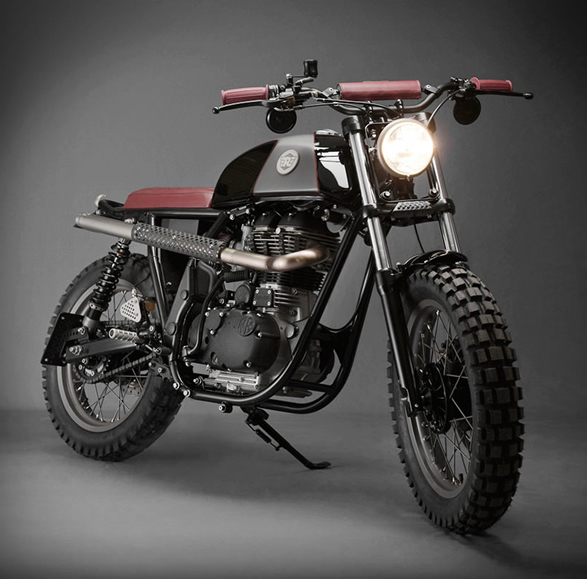 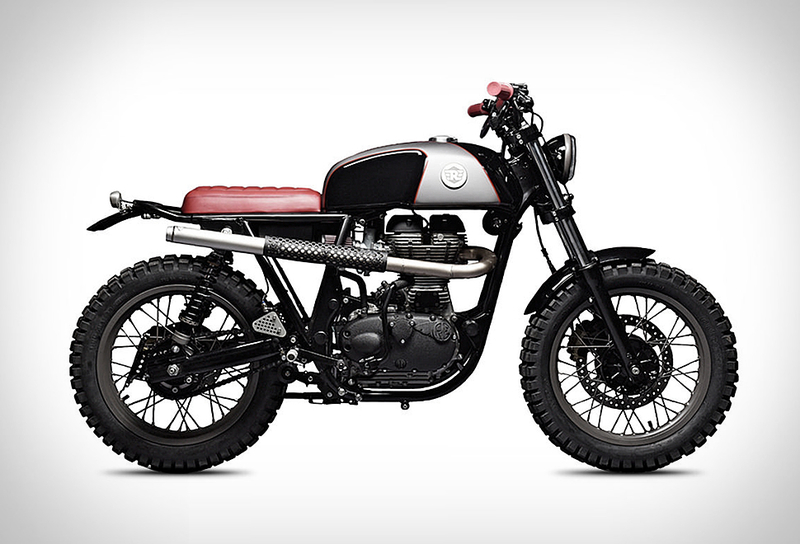 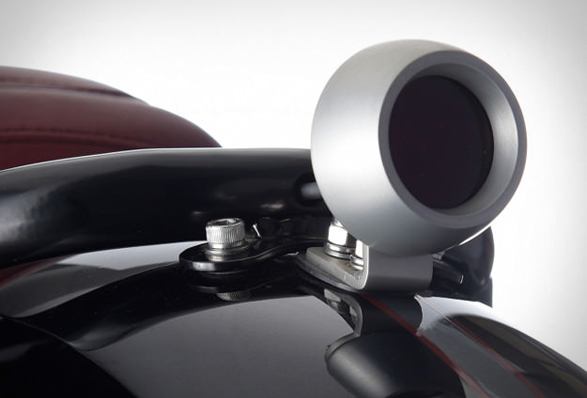 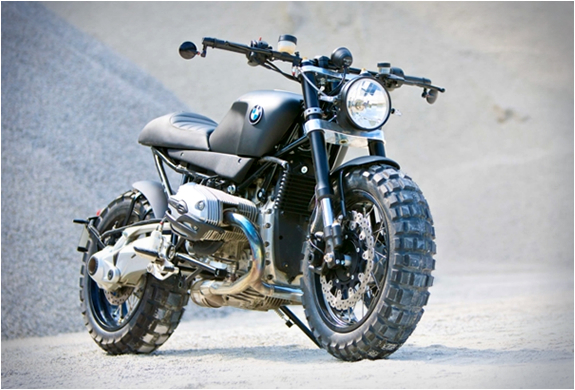 The scrambler-style bike also features a custom upholstered leather seat, and matching grips and bar wrap.